Vanilla Cream Filled Cakes, Chocolate Cream Cookies, Peanut Butter Cookies, Oatmeal Chocolate Chip Cookies, Lemon Poppy Cookies, Cinnamon Raisin Muffins and more at the Co-op. Double Chocolate Brownies(gluten free) are at the Co-op. Decadent Chocolate Brownies loaded with chocolate chips. Yum! Special order delivery to Athens, Georgia! April 29th & 30. Cakes, cookies, muffins, scones, brownies and granola bars. TheVenerableBean@gmail.com for options, details and placing orders. Special order cupcakes. Carrot Cake w/ Orange Cream, Lemon w/ Vanilla Buttercream and Chocolate w/ Peanut Butter Icing. Ginger Peach Muffins, Cherry Coconut Muffins, Peanut Butter Cookies, Macadamia Chocolate Chip Cookies, Lemon Poppy Cookies, Cherry Coconut Cookies(gluten free),Oatmeal Cream Pies, Apple Pecan Granola Bars, Carrot Cake w/ Orange Buttercream and more at the Co-op. Special order delivery to Athens, Georgia! April 29th & 30. Cakes, cookies, muffins, scones, brownies and granola bars. TheVenerableBean@gmail.com for details and placing orders. Macadamia Chocolate Chip Cookies, Peanut Butter Cookies, Oatmeal Raisin Cookies, Oatmeal Cream Pies, Chocolate Cream Cookies, Apple Pecan Granola Bars, Cranberry Orange Muffins, Lemon Poppy Muffins and more at the Co-op. Chocolate Cream Cookies, Peanut Butter Chocolate Chip Cookies, Chocolate Cherry Cookies, Oatmeal Raisin Cookies, Oatmeal Cream Pies, Granola Bars, Lemon Poppy Muffins, Cinnamon Raisin Muffins, Chocolate Cupcakes w/ Peanut Butter Icing and more at the Co-op. Special order Chocolate Cupcakes w/ Peanut Butter Icing. Yum! Special Order Carrot Cake w/ Cream Cheese Icing. Happy Birthday! Mini Lemon Cupcakes, Chocolate Chip Muffins, Granola Bars, Peanut Butter Cookies, Oatmeal Raisin Cookies, Almond Chocolate Chip Cookies(gluten free), Oatmeal Cream Pies and more at the Co-op. Double Chocolate Brownies(gluten free) are at the Co-op! Gluten free cookies are at the co-op. Almond Chocolate Chip and Cherry Coconut. Banana Cakes, Lemon Poppy Cookies, Peanut Butter Cookies, Chocolate Chip Cookies, Oatmeal Cream Pies, Granola Bars, Walnut Streusel Muffins, Cranberry Orange Muffins and more at the Co-op. Chocolate Raspberry Cakes, Lemon Poppy Muffins, Oatmeal Cream Pies, Granola Bars, Peanut Butter Cookies and more at the co-op. 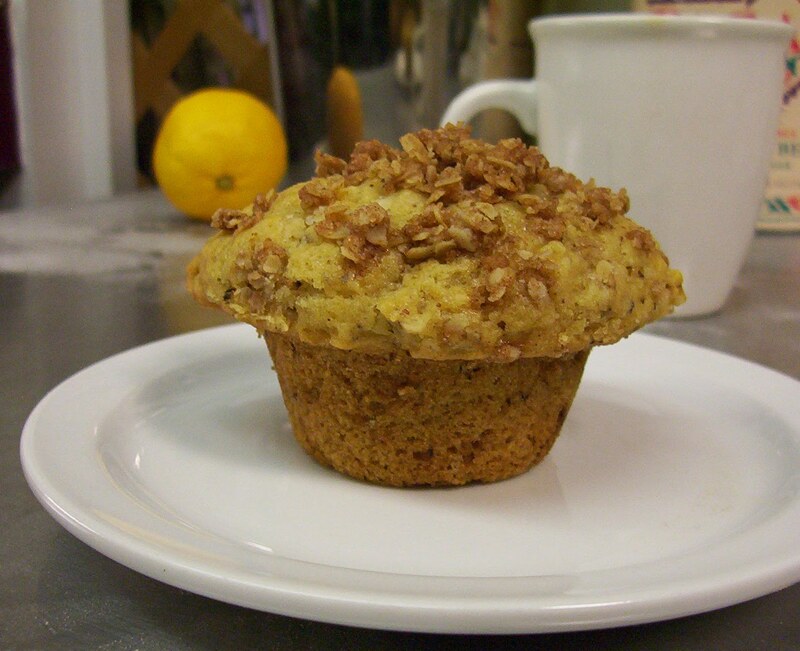 Walnut Streusel Muffins, Cherry Coconut Muffins, Granola Bars, Oatmeal Cream Pies, Chocolate Peanut Cookies, Oatmeal Chocolate Chip Cookies, Peanut Butter Cookies and more at the Co-op!